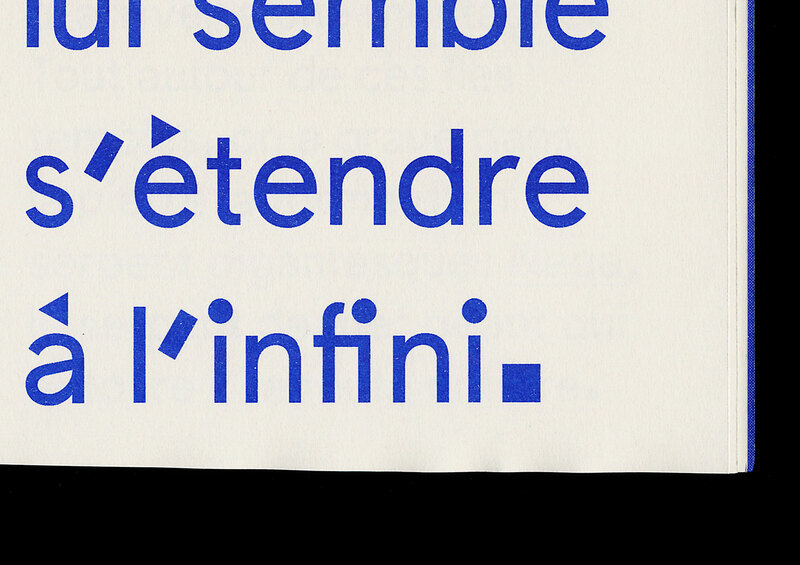 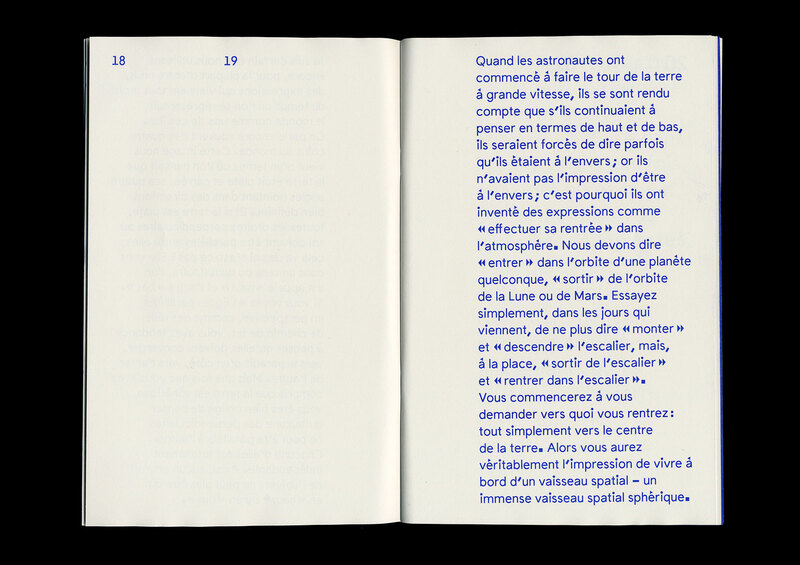 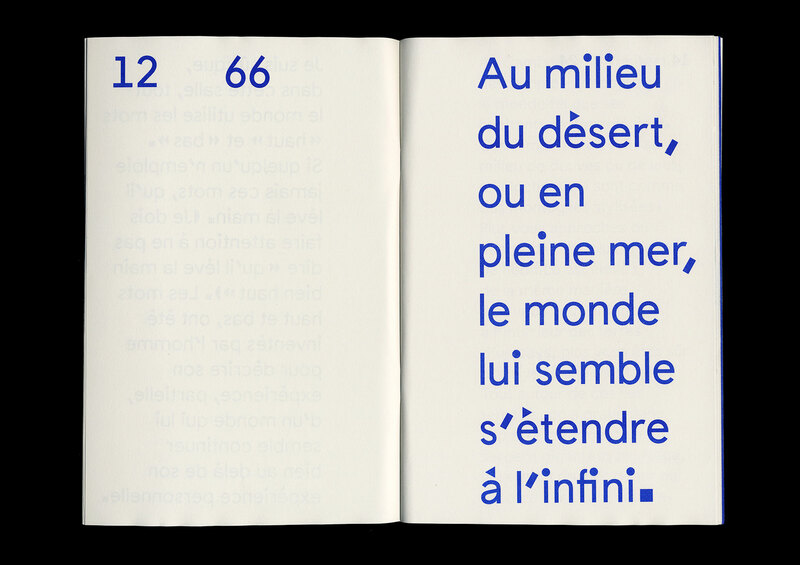 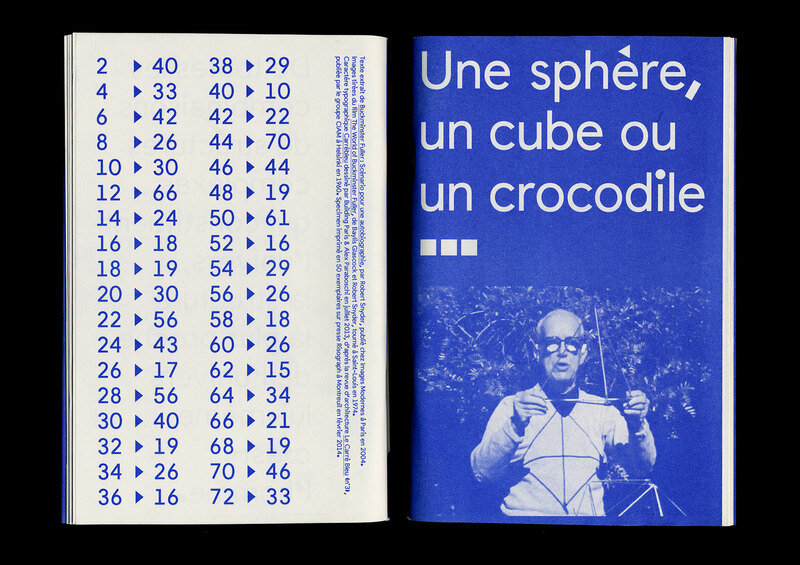 Carré Bleu, typeface and specimen, 2014. 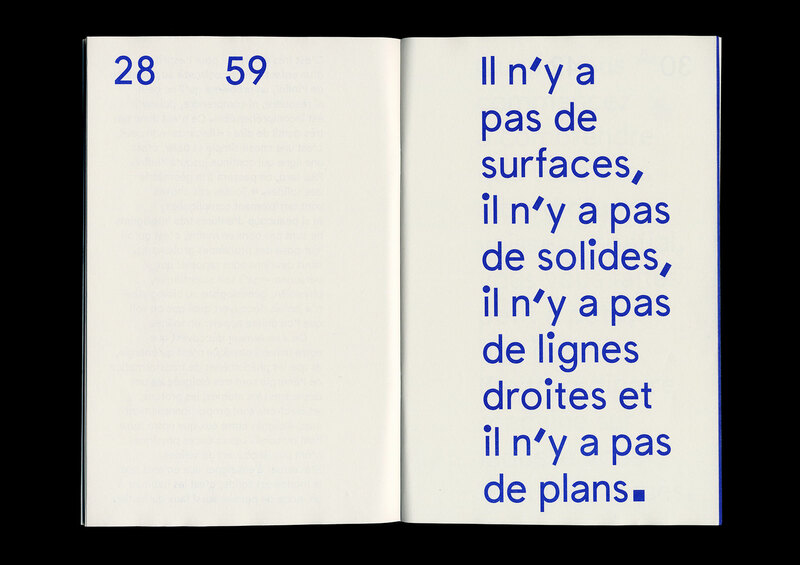 Format 17x26cm, 80 pages. 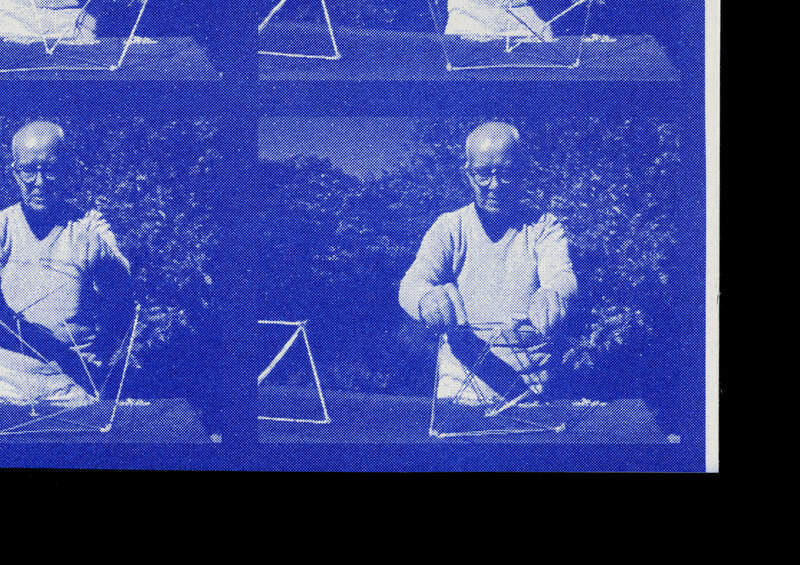 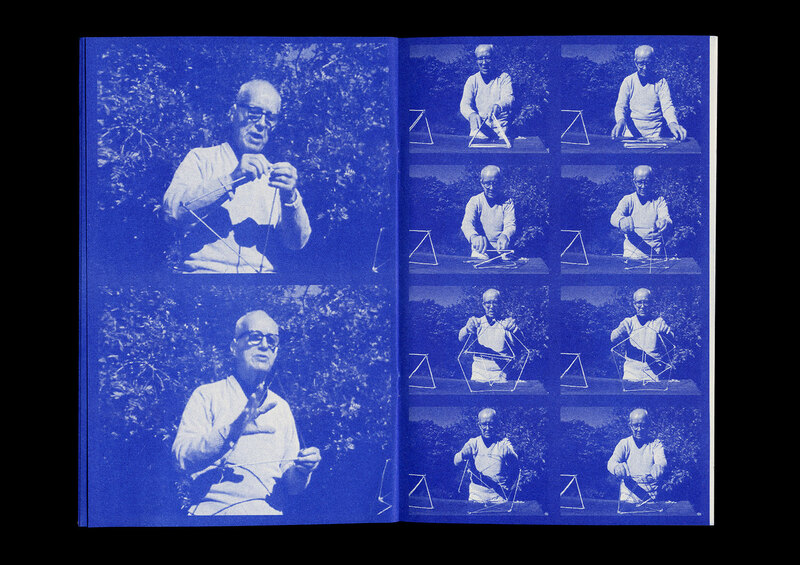 With Richard Buckminster Fuller (texts) and Alex Paraboschi (intern).